Take a look at the seasonal rates below and to book a berth complete our Berthing Enquiry Form or call us on 01206 302 200. PRICES ARE LENGTH OVERALL (LOA) as defined below * per metre. *Length Overall (LOA) means the length of the vessel including all extensions such as tenders, divits, dinghies in divits, bowsprits, bumpkins, anchors, pulpits, bathing platforms etc rounded up to the nearest half metre. MULTIHULLS WILL BE CHARGED AT 1.5 TIMES THE PUBLISHED RATE. ALL BERTH CHARGES ARE INCLUSIVE OF VAT, ELECTRICITY, WATER & Wi-Fi. Above rates apply to berths taken up for the whole season. Berths booked after the start of season are chargeable pro rata plus a 6% surcharge. We regret that we are unable to offer refunds on contractual annual / summer / winter agreements. Please note all above rates are exclusive of annual Harbour Dues. Waterside Marina operates on Channel 68 for General Marina Traffic Control. 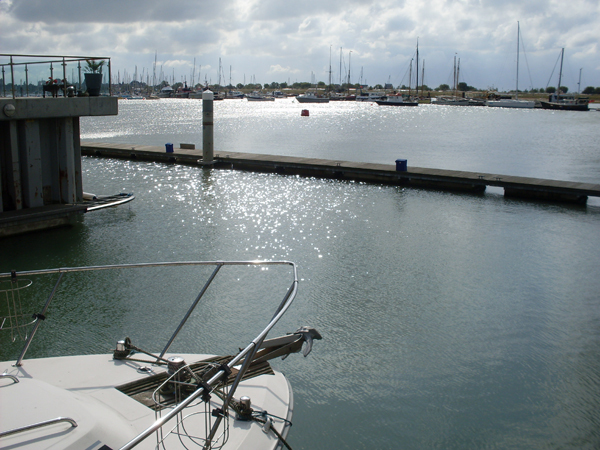 Vessels are advised to monitor this channel whilst approaching the marina, and whilst underway within the marina basin. This allows for instant communication between the Marina and you if and when required. Before making your transmission please monitor the channel for a short time to ensure it is not being used. 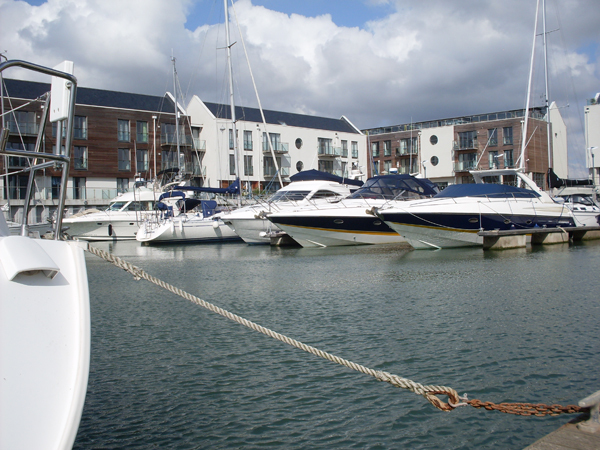 Wi-Fi is FREE for all resident berth holders of Waterside Marina. Please contact the Marina Office for log in details.